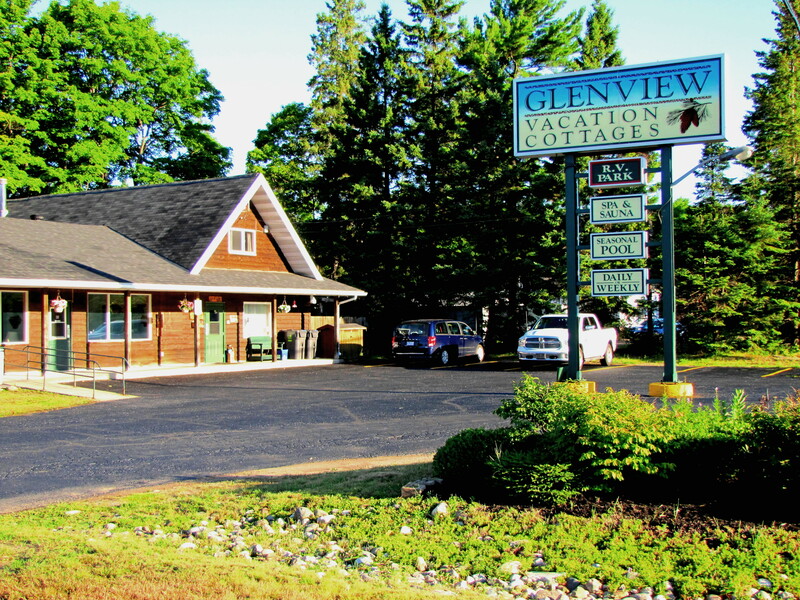 Glenview Cottages & Campground in Sault Ste. Marie, Ontario, Canada is the ideal location for those looking for a cottage getaway or a convenient campground. Our property has been family run since inception and our long-time, friendly staff go above and beyond to make your stay comfortable and memorable. Glenview is located on 141 acres of beautiful Northern Ontario woodland featuring hiking trails and a 10-acre natural pond. Enjoy our amenities – relax in the hot tub, sauna, and seasonal pool, or burn some energy on the hiking trails, or play horseshoes, badminton or volleyball with your family. End your great day with a camp fire. 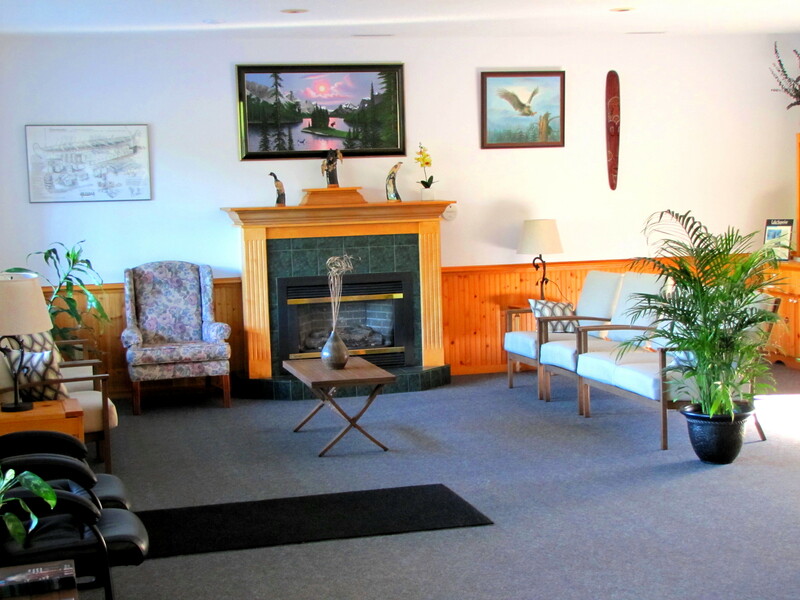 Guests consider us an “excellent base location for exploring the area north of Sault Ste. Marie”. We are minutes from some of the most amazing outdoor experiences in North America – hiking, biking, beaches, swimming, kayaking on many nearby lakes, endless fishing opportunities, and beautiful vistas along Lake Superior. There is no better place to relax than Glenview! Spend time with that special someone or have fun with the entire family. What ever you choose Glenview cottages will make it a very memorable stay. An overview of which includes the rules and regulations for visitor arrivals, our pet and smoking policies. Also important information about booking and cancellation for both the cottages and campground.